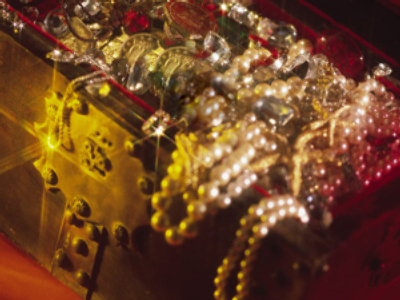 A treasure-filled vessel discovered off the coast of Guyana may contain 10 tonnes of gold, 70 tonnes of platinum, 1 1/2 tonnes of industrial diamonds and 16 million carats of gem-quality diamonds. According to a US-based marine research and recovery firm, Sub Sea Research, the merchant ship is located some 250 metres under water and is the most valuable deep sea discovery yet. So far, assessment has shown that the Blue Baron was on its way to New York from a European port, manned mostly by British nationals and bearing cargo for the U.S. Treasury. It was intercepted near the shores of Guyana by a German submarine, sinking with its goods worth approximately US$ 3.5 billion. 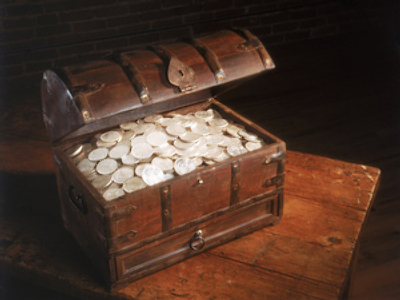 According to Sub Sea Research, claims to the treasures found on the ocean floor could cause controversy amongst several rival parties due to the sheer monetary value of the discovery. The fact that no government has yet stepped forward to make a claim demonstrates that the discovery is being kept as quiet as possible, according to Brooks. The ship’s substantial cargo was primarily Soviet, with the rest belonging to the British side of the WWII alliance. Russia, therefore, has an evident chance to claim at least part of the riches discovered on the seabed. 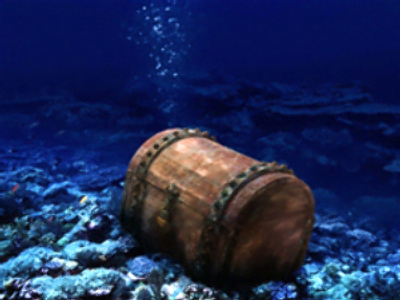 Nevertheless, laws concerning salvaging items from the ocean floor can be complex and experts say this could mean years of legal disputes before ownership of the wreck is attributed to any party.